Craft beer has been getting all the attention in Ho Chi Minh City recently, but cocktail lovers also have a vibrant scene of their own. The best of the best are a combination of established players and new bars looking to shake things up with unique flavors and decor. From hidden gems to places where socialites flock to be noticed, here are the cocktail bars you need to check out in this city. 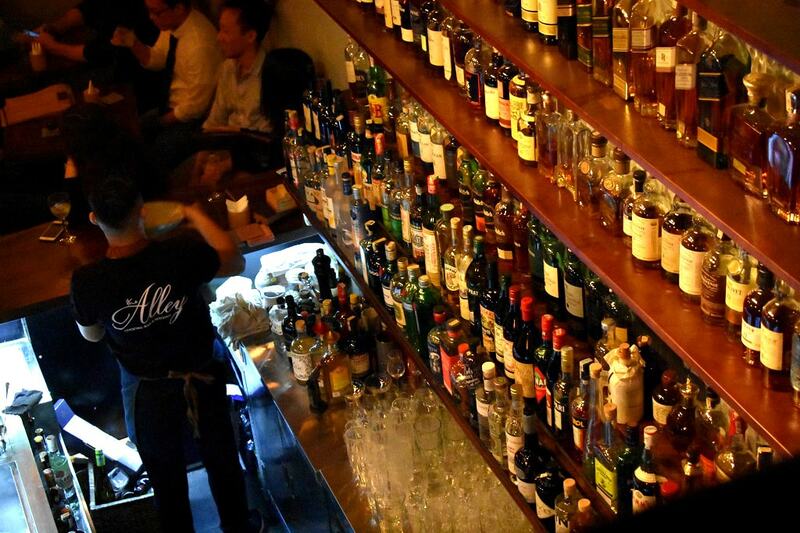 The Alley is a cozy bar hiding off Pasteur Street, down a narrow gap in the wall you might easily miss. As you pass through the curtain, you enter a classy world where cocktails have been designed with the flavors of the Mekong and the music adds a jazzy ambiance. Previously known as Shrine Bar, this place is a bit of an institution on the cocktail scene in Ho Chi Minh City. It’s near most of the finer hotels in the downtown area, so you won’t need to stray too far away if you’re new to the city. 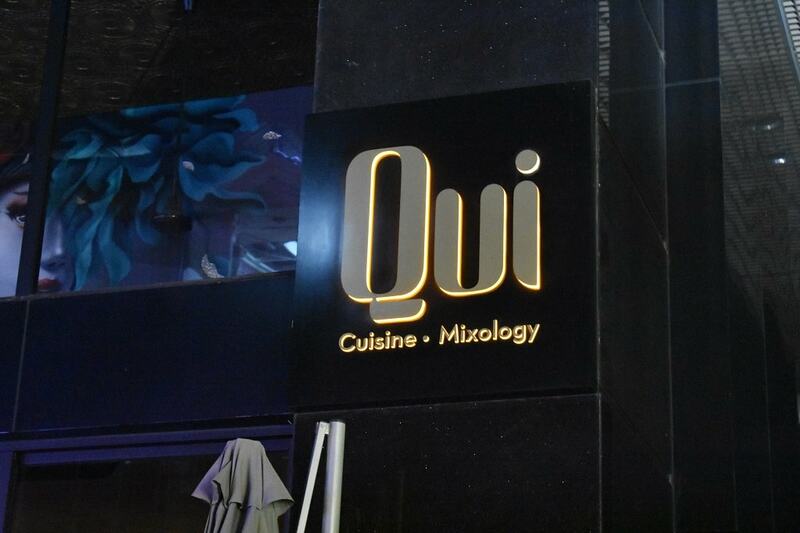 Likely the busiest location on this list, Qui is a popular bar among the nightlife crowd, and you’ll be lucky to snag a table without a reservation. The bar is elegant and bright, with modern furnishings and a dose of funky colors. If you want to mingle among well-to-do socialites, here’s the place to be. A short walk from the Saigon Notre-Dame Basilica, the Monde Bar is the latest iteration in a family of bars which began 30 years ago in Tokyo. They pride themselves on their service—and their unique spherical ice cubes. They claim their trademarked ice cubes are slow-melting so your drink stays chilled without becoming diluted. Leave the madness of Saigon’s traffic behind, and enjoy world-class cocktails in a jazz-inspired lounge adorned with contemporary art. If chilled vibes and fantastic drinks are what you’re looking for after a long day of working or traveling, then sit yourself in Layla’s and enjoy their ever-changing artwork. 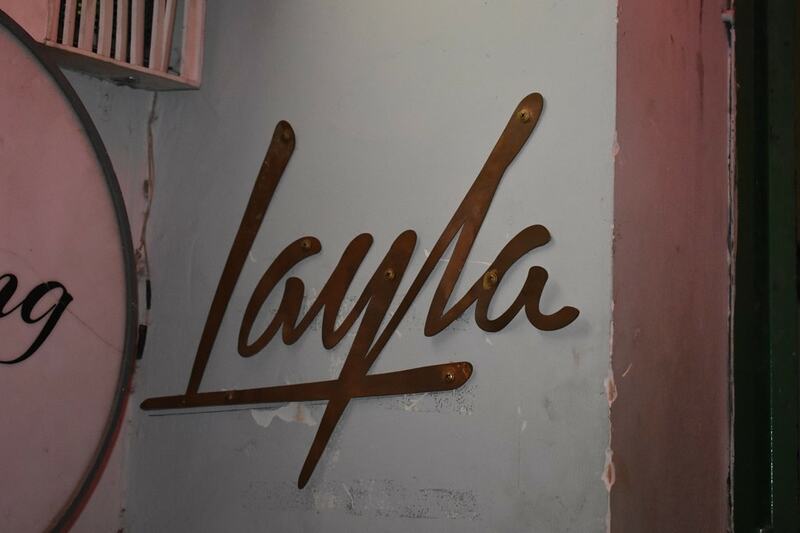 Layla opened in 2016, and despite being new to the city, it already has a reputation as one of the best bars. It’s the location that sets Chill Skybar apart from the others on this list. Located on the 25th floor of the AB Tower, the views alone make this bar a must-visit. 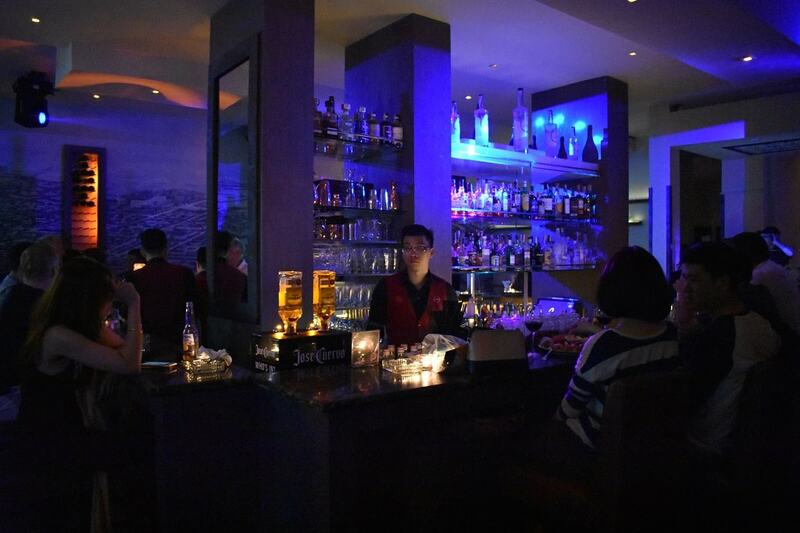 The drinks aren’t cheap, and the bar is usually quite crowded, but Chill Skybar is one of the best upscale nightlife spots in the city. Racha stands for “Royal” in Thai. While their kitchen is making a name for itself in the crowded Saigon dining marketplace, they’re also known for mixing new and delicious cocktails, created by mixologist Greg Jacob. Urban’s kitchen is what brings most people in, but their cocktails are also some of the best in the city. The decor is subdued yet creative, and distinctly industrial. It’s the kind of place to have dinner and then enjoy some cocktails with your friends or colleagues. You may want to call ahead and make a reservation on weekends, though. It can get pretty busy. Blanchy’s Tash is a long-running establishment that carries a lofty reputation among those with fine tastes and a bit of money to spend. 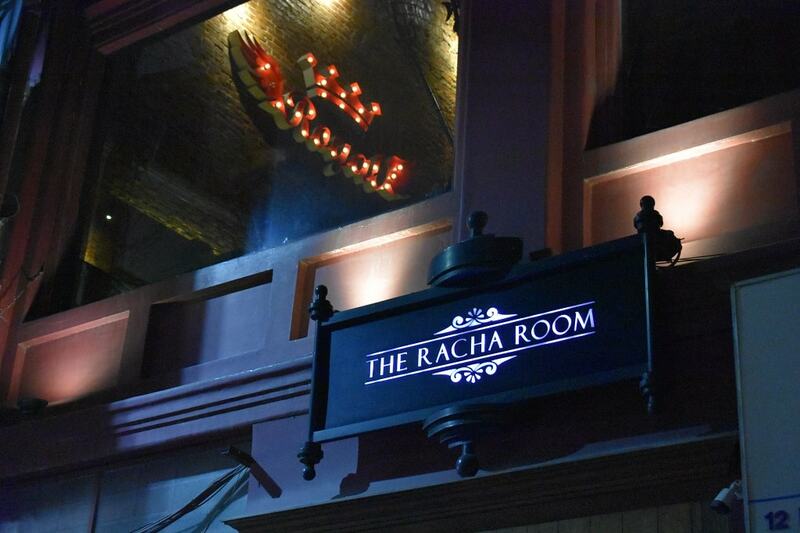 Inside, you’ll find superb service, lively music and an upscale atmosphere. Be sure to check out their Wednesday Ladies’ Night.